We’re still waiting for the next Legend of Zelda game, but to tide fanboys over until it finally happens, Nintendo just announced the remake of the classic ‘Twilight Princess,’ originally released in 2006 on the GameCube and Wii consoles. ‘Twilight Princess HD’ comes with a new Wolf Link Amiibo and is said to support previously-released Zelda Amiibo figurines including, Zelda, Sheik, Ganondorf, Toon Link and not-Toon Link. According to Nintendo of America President Reggie Fils-Aime at Nintendo Direct, some of the data for ‘Twilight Princess HD’ will carry over to the new Zelda game for Wii U. The jury is still out on what that actually means, and when the long-anticipated Zelda title will drop for the Wii U. 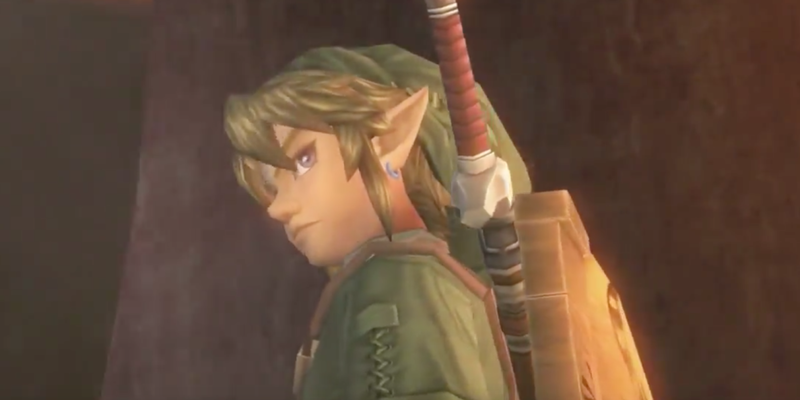 What we do know, however, is that you can get your copy of ‘Zelda: Twilight Princess’ for Wii U on March 4 in the US.